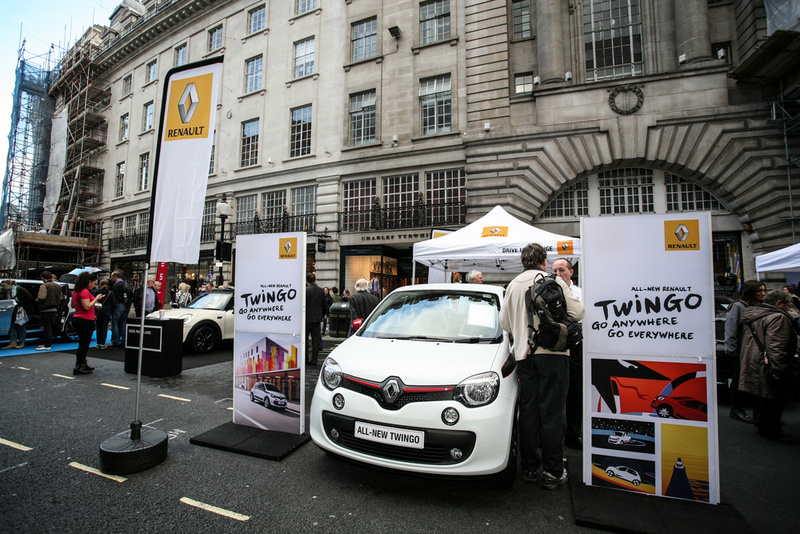 The Regent Street Motor Show is set to make its return on Saturday 31 October. 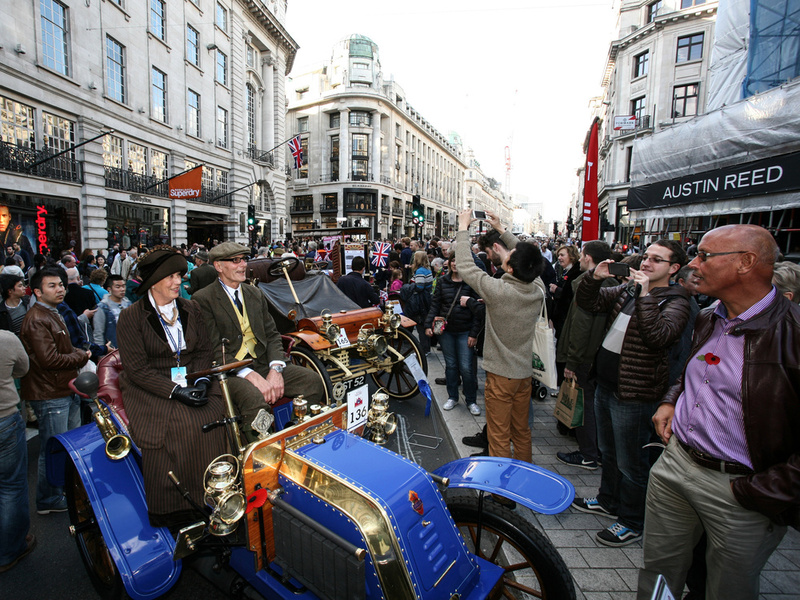 Described as the largest free-to-view motor show in the UK, it showcases 125 years of motoring history on one of London's most iconic shopping streets. On the day of the Show, Regent Street will be closed to through traffic from Oxford Circus to Piccadilly Circus, providing a safe environment for visitors. "The Regent Street Motor Show is now established as a great day out for all the family, and is a real celebration of more than a century of our motoring history," said Peter Foubister, Motoring Secretary of the Royal Automobile Club. Among the highlights, the 2015 event will celebrate the earliest days of motoring with the pre-1905 veteran cars on display as part of the EFG International Concours d'Elegance. Motoring enthusiasts from around the world attend the Show each year and in 2014, 17 per cent visited from overseas while just over half the Show visitors came from closer to home, attending from the Greater London area. A variety of exhibits ranging from the horseless carriages from the dawn of motoring to the cars of today and tomorrow are designed to capture the imagination of visitors - whether they have come specifically to see the show or simply catch it while out shopping. The Show takes place from 10:30am until 4pm on Saturday 31 October.